At Kastelen Sausage & Fine Meats we seek to be your source for quality hand-crafted sausage and fresh meat in Ardrossan. From fresh beef to pork and game, we can process meat and create sausage to your specifications. We offer a wide selection of award-winning sausage and cured meats and jerky. At Kastelen Sausage & Fine Meats, we take pride in creating a quality product that is free of by-products and fillers. 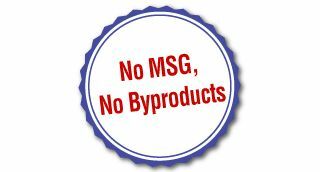 We can create many of our products without using nitrates or gluten. To place your special order, contact us today.